Delights for the dads! 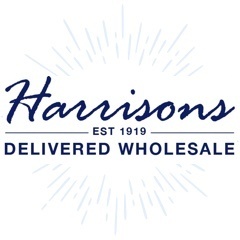 Browse our range of wholesale Father’s Day gifts and remind all the Dads out there just how special they are! 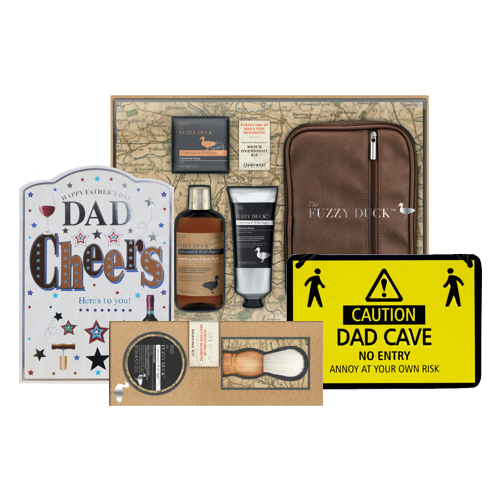 From quirky cushions to luxury soap sets, travel mugs and more there's Father's Day gifts to suit all budgets and tastes right here. Order before 12pm and receive next working day delivery, and recieve Harrisons reward points on every order. What's not to love?